Look what Danielle found! 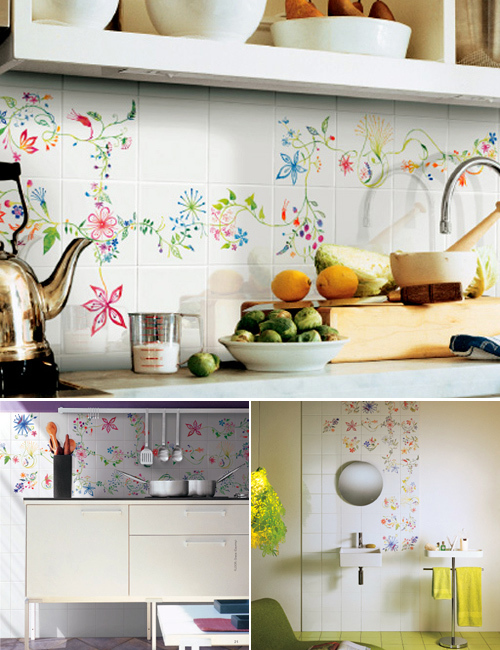 Ceramic tiles from Tord Boontje for Bardelli of Italy. Read more here. Reader Question: Where do I begin?